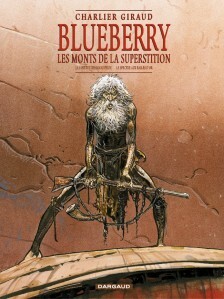 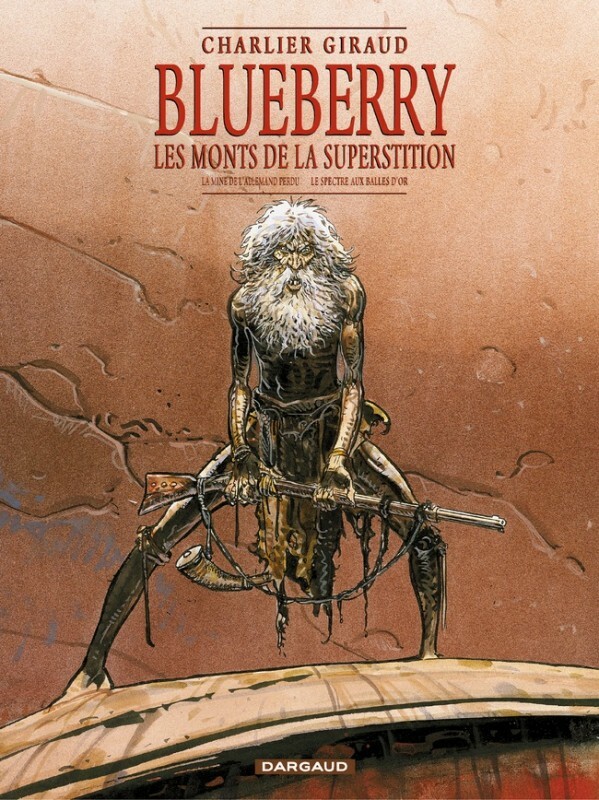 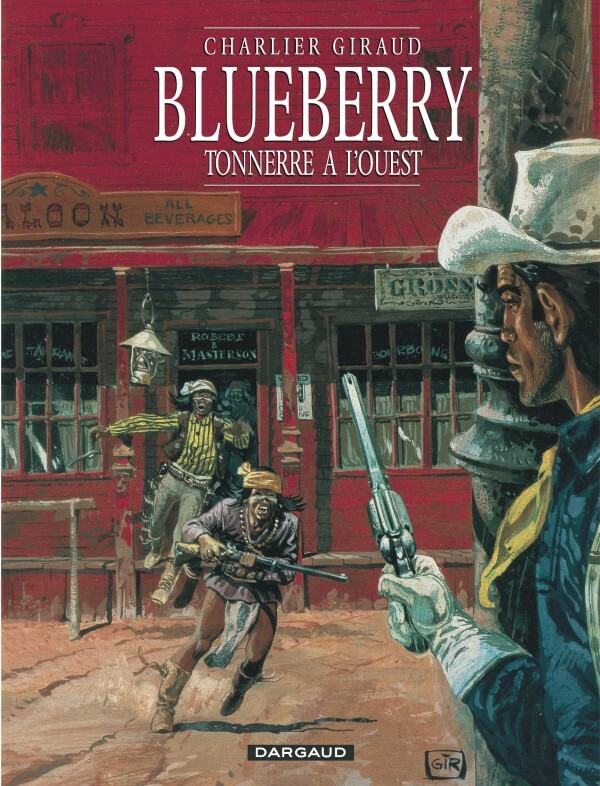 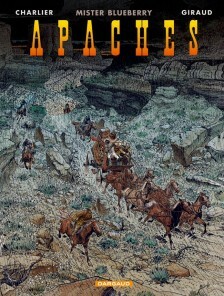 Created in 1963 by Charlier and Giraud, Mike Steve Donovan, aka Blueberry, is at the heart of a series set in a pure western universe that smells like gunpowder, adulterated whiskey and sweat! 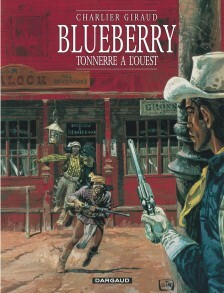 Blueberry appears in the beginning in his US military uniform: strong headed, grumpy, he quickly deserted. 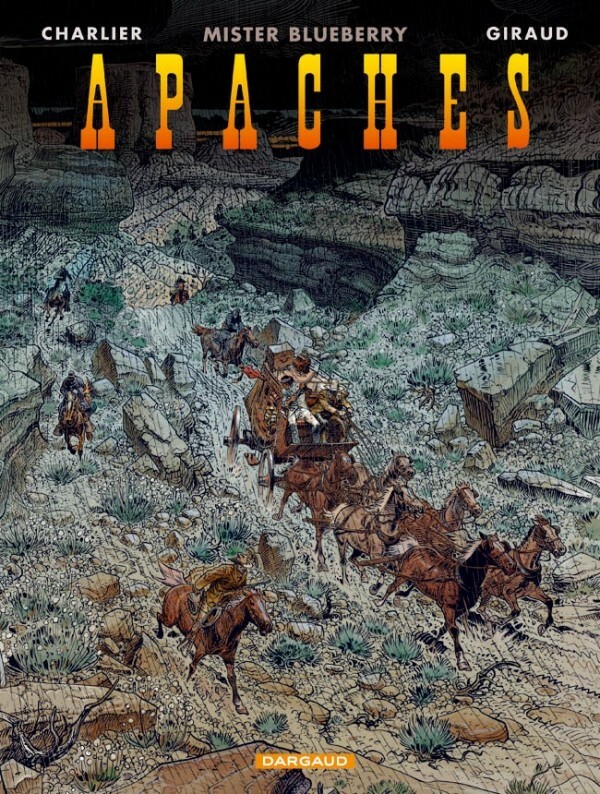 Prosecuted for treason, he will eventually be rehabilitated and experience exciting adventures where he meets on his way characters like Mac Lure, Angel Face, Chihuahua Pearl, Red Neck, etc.